Time to change my case cover to a LOVE theme for February. I especially love being able to change it as much as I want, super cheap. Never get bored with the same old case again!! 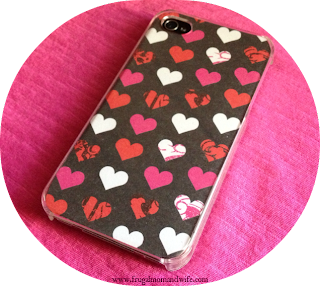 Find out how to make your own custom iPhone 4/4s case for under $2.